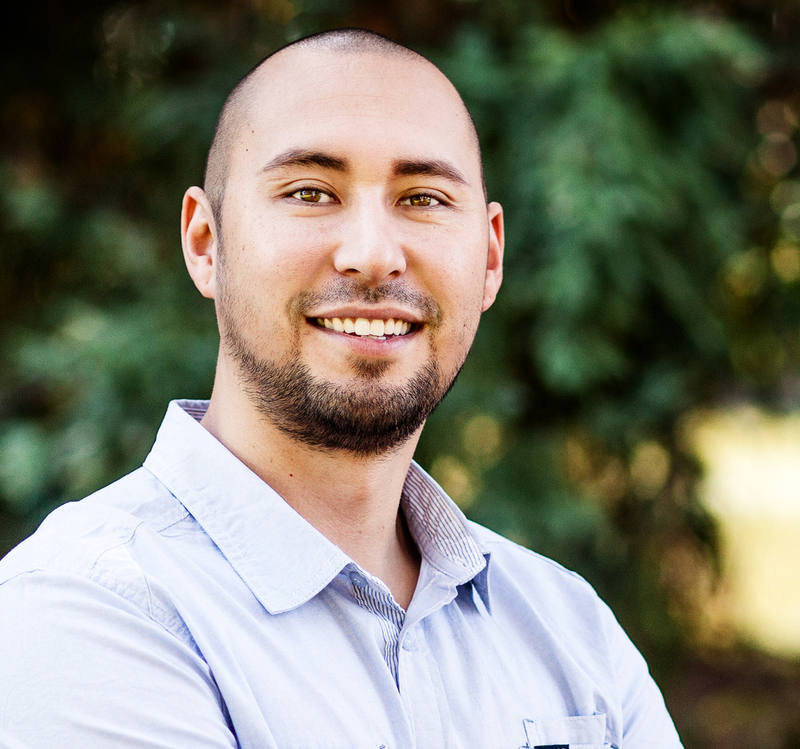 Ryan Joneson is an advocate for online marketing media, and all things digital. He currently sits on the board for the Fresno chapter of the American Advertising Federation (AAF). His first project, Rewebbed.com, was an online solution for small business website design. In 2012 his company was rebranded as Nettra Digital Marketing, where he joined forces with Dave Martin of Linchpin Industries. In 2013, Ryan launched SocialPups.com which is still in it's beta phase. He currently acts as Marketing Director at Nettra Digital Marketing.